Nick Chiles was born in South Carolina and in 1886 moved to Topeka, Kansas. There he founded and edited the Plaindealer, a newspaper that ran from January 1899 to November 1958. 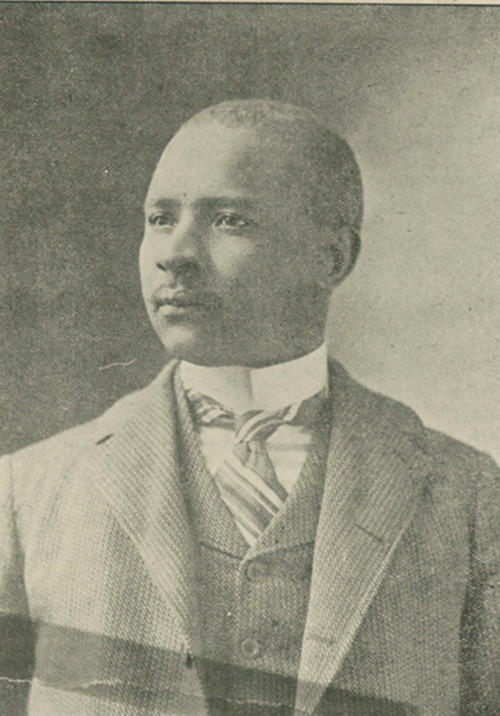 Chiles's Plaindealer was said to be the most successful African American newspaper in Kansas and one of the strongest in the nation. It became the longest running black newspaper in the United States.